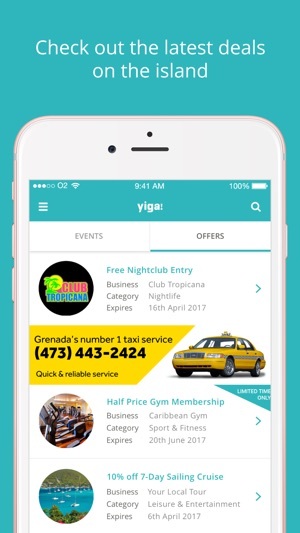 Use just one App to get the most out of your Barbados island life, whether as a local or a tourist. Yiga! 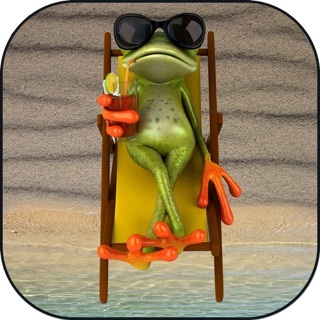 (Your Island Guide App) is the FREE Barbados island App that will do just that. Yiga! 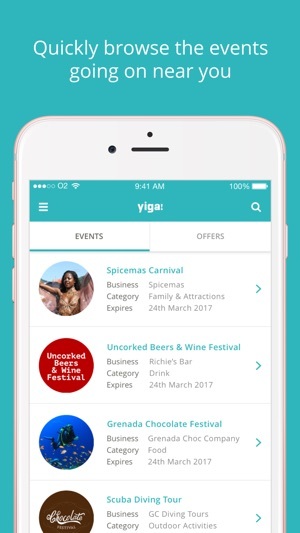 has partnered with the most exciting and popular local businesses to give you the latest discounts, offers and events plus so much more. 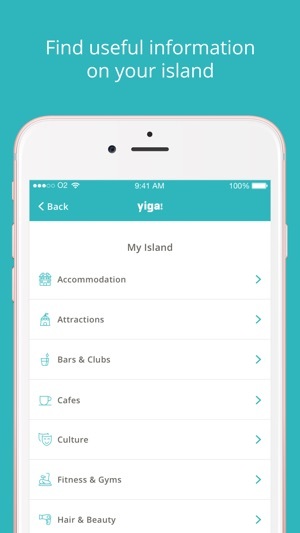 If you need help looking for a Friday night cocktail, romantic sunset dinner, watersports or more practical help, such as taxi numbers or a doctor’s surgery, Yiga! has it covered. 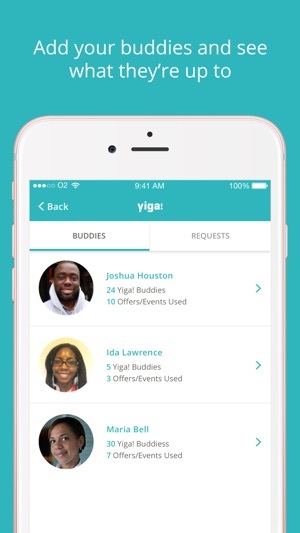 If you are a tourist to Barbados or a local islander then Yiga! is for you. 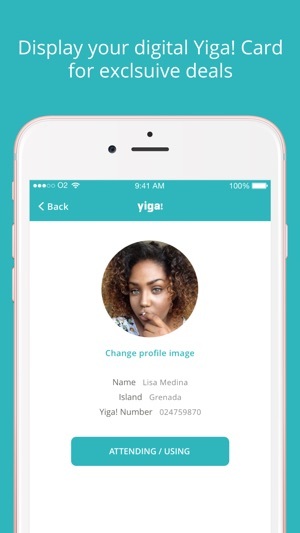 Download today and signup FREE to start taking advantage of the one stop app for all your island needs. You won’t know how you have lived without it!